Army Surplus generally comes in a wide variety of sizes, which are often indicated by a series of numbers which relate to length and width. We have tried to standardise these codes into a simple and easier to understand system. So, we measure the waist and the inside leg, to choose the correct length use this as a guide. 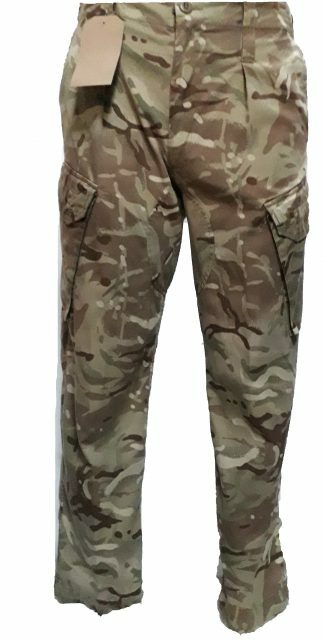 The waist sizes are measured and allow a little room for expansion, there are various methods of adjusting the waist fittings on military surplus trousers which can bring them in for a snug fit. So if for an example you prefer a 33″ waist, you would choose a 34 waist and toggle them in to suit. 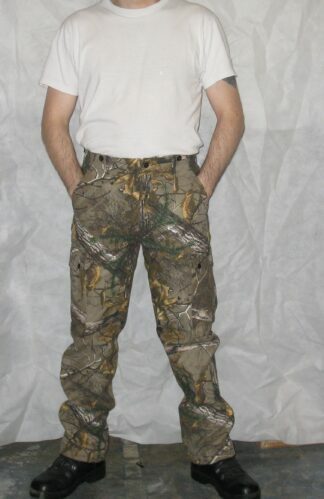 Most military trousers have a simple lace at the bottom of the leg to tighten the hem, so it is personal choice, shorter is out of the muck when worn over boots like the German Army Boot. or longer if you wearing them over short legged boots like the Everest. Absolute top quality surplus. 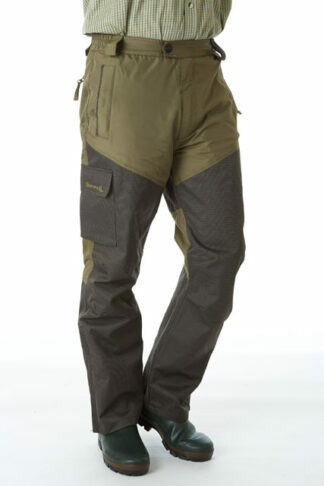 Great trousers for anything outdoors and in the muck.